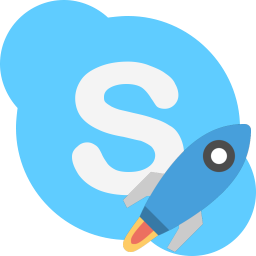 Release of Skype portable 8.30.0.50-23 is now available. 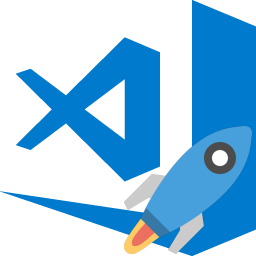 You can find links to download this release on the Skype portable page. 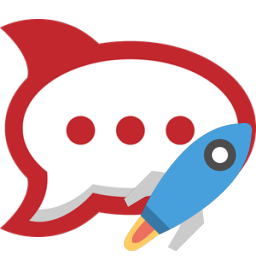 Release of Rocket.Chat portable 2.13.2-13 is now available. 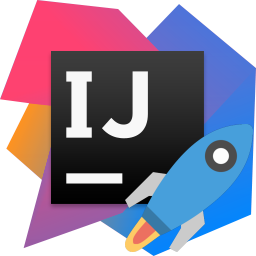 You can find links to download this release on the Rocket.Chat portable page. 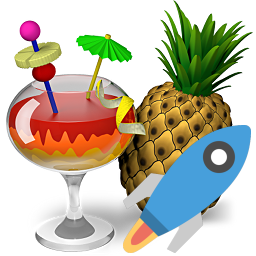 Release of HandBrake portable 1.1.2-3 is now available. You can find links to download this release on the HandBrake portable page. 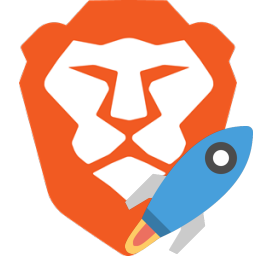 Release of Brave portable 0.23.105-38 is now available. You can find links to download this release on the Brave portable page. Release of Skype portable 8.29.0.50-22 is now available. You can find links to download this release on the Skype portable page.